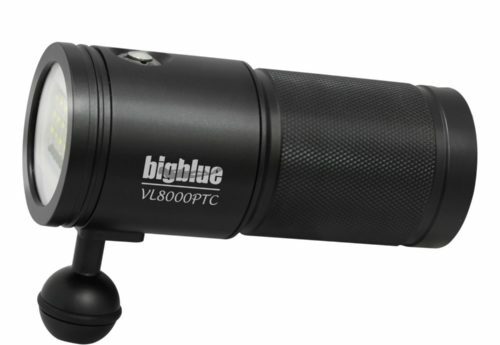 Our 10th Anniversary Edition 4200-lumen pro-sumer video light keeps its affordability with high-performance features. 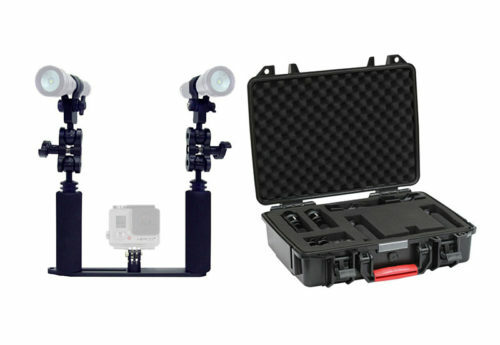 This light is a great choice for any diver taking video whether it be Go Pro® or a higher light performance requirement. 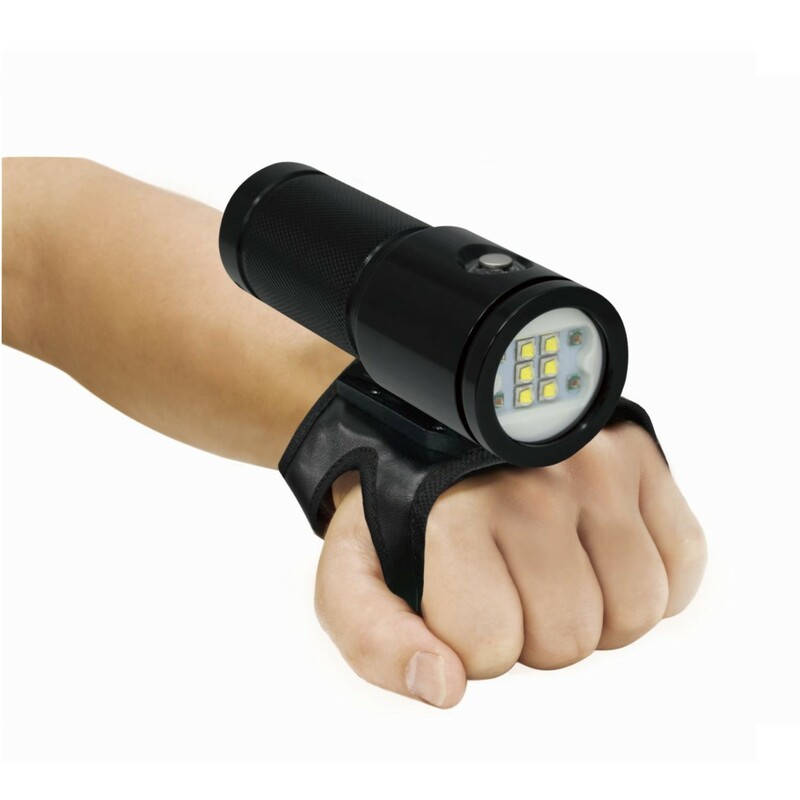 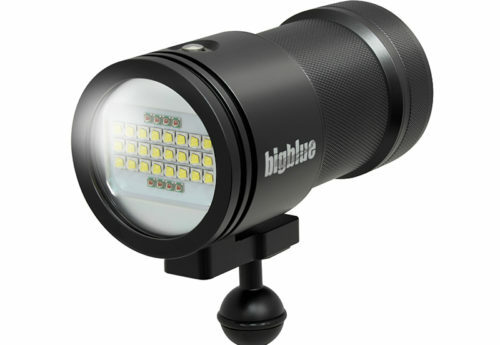 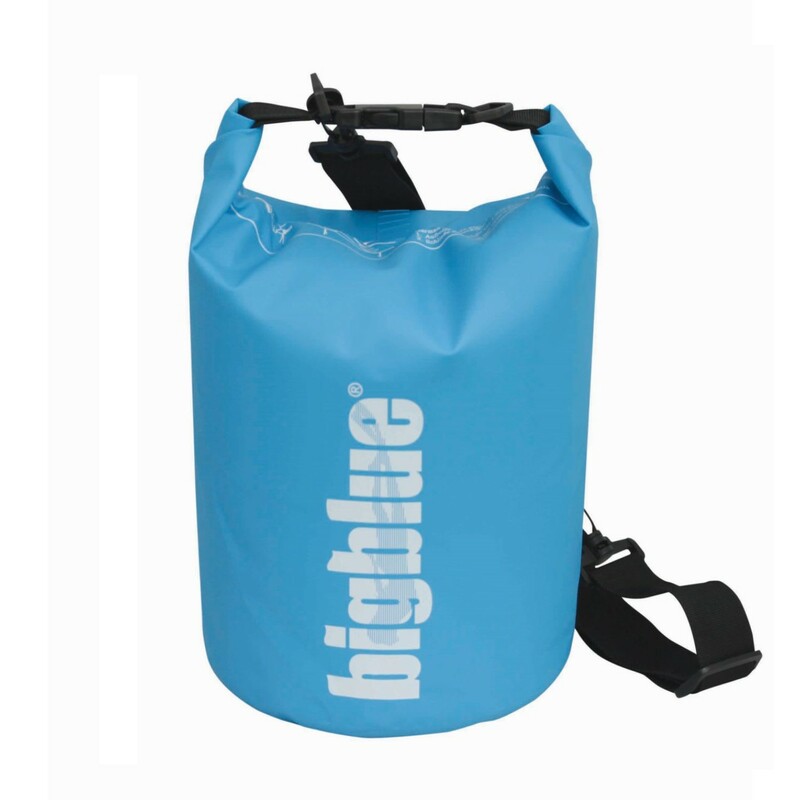 It has 4200 lumens and a 120-degree extra wide beam that’s perfect for videos and photos as there are no hard edges. 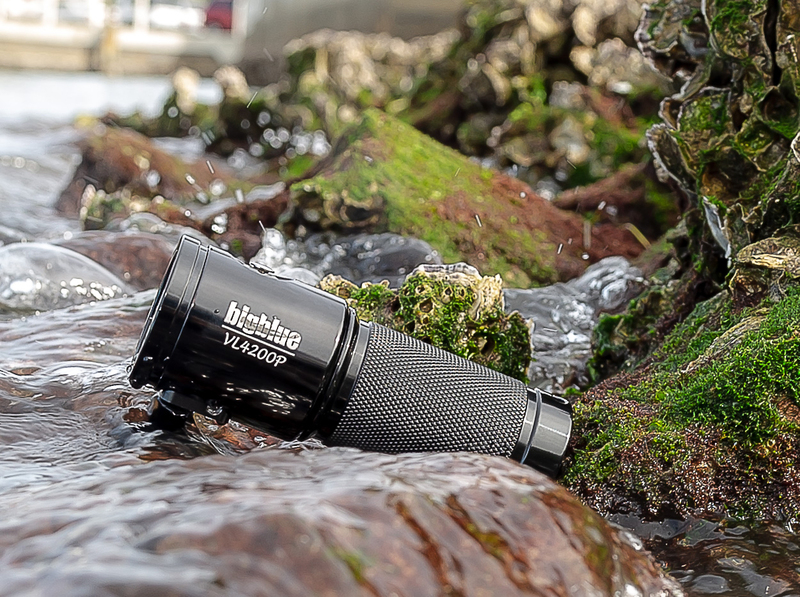 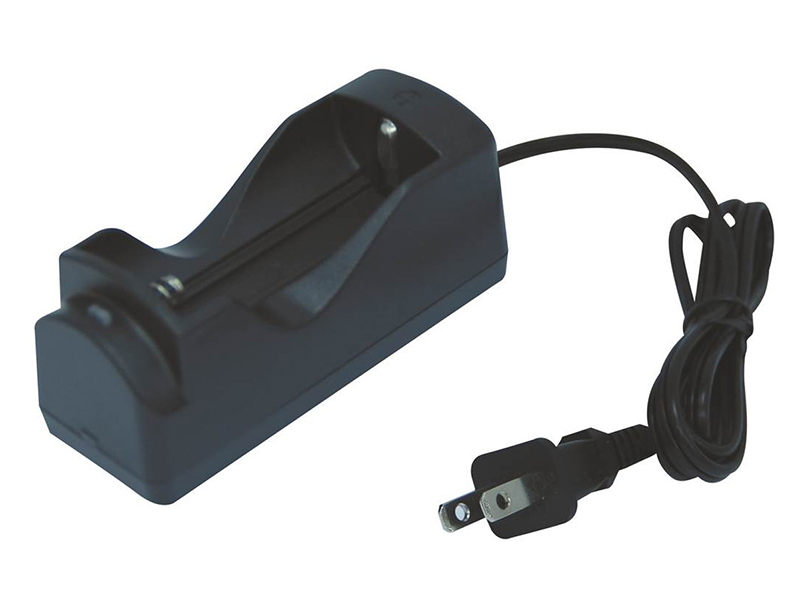 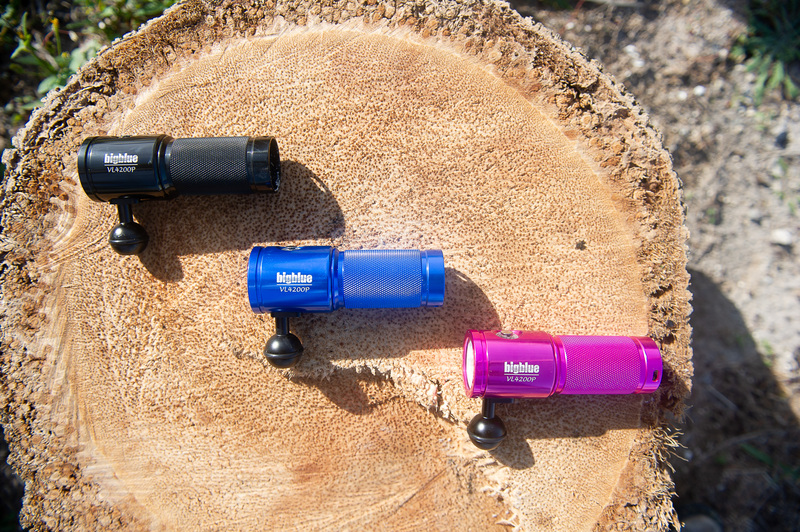 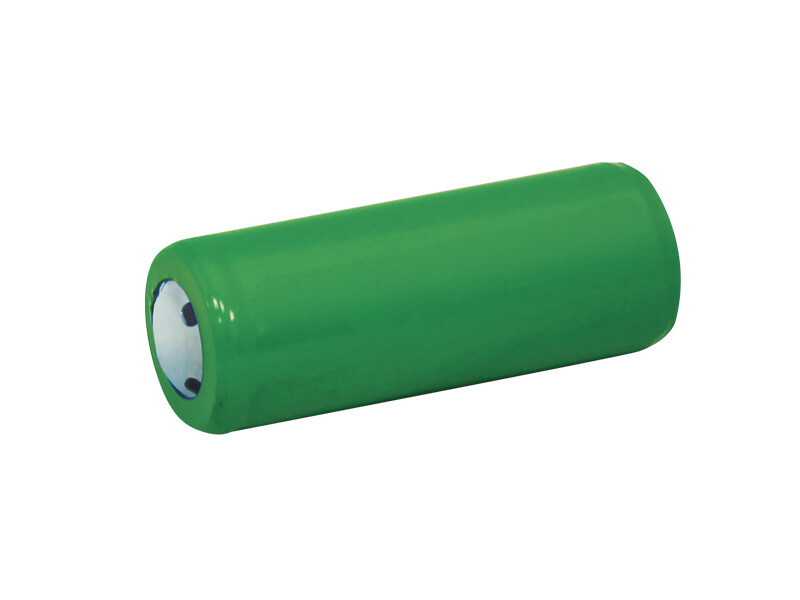 The rechargeable battery will last 1.5 hours on high and up to 15 hours at the lowest setting of 420 lumens. 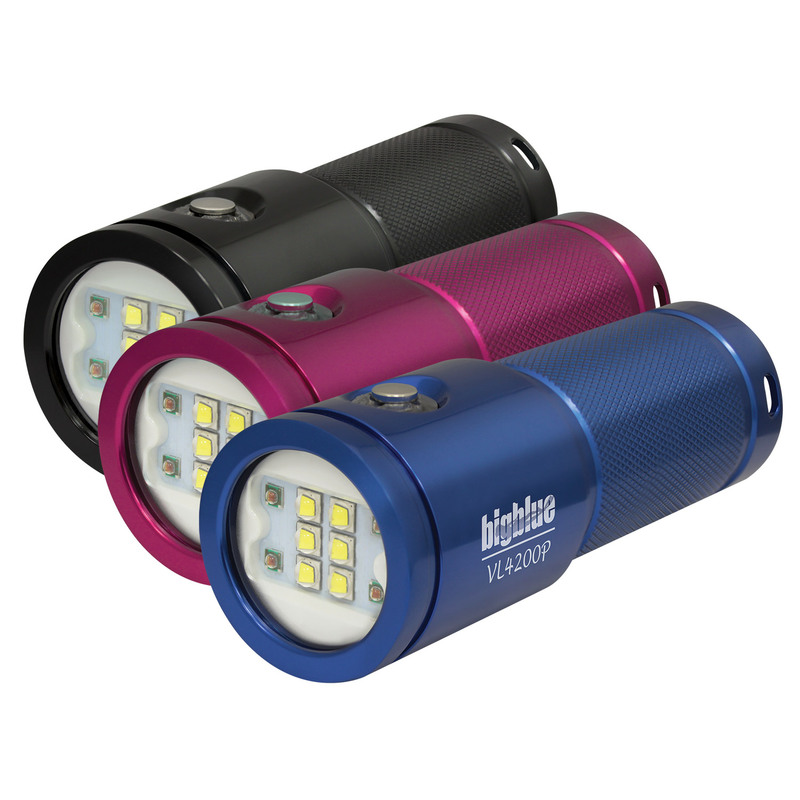 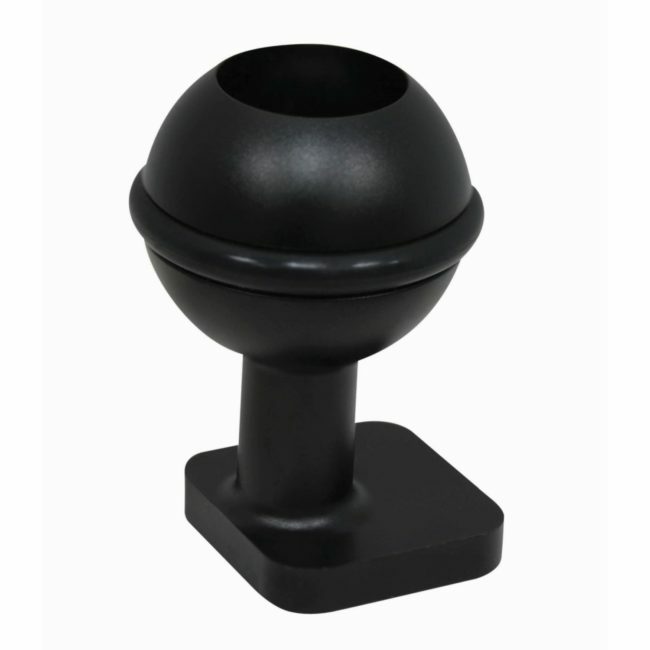 The VL4200P comes in three high gloss color options: black, blue and pink.